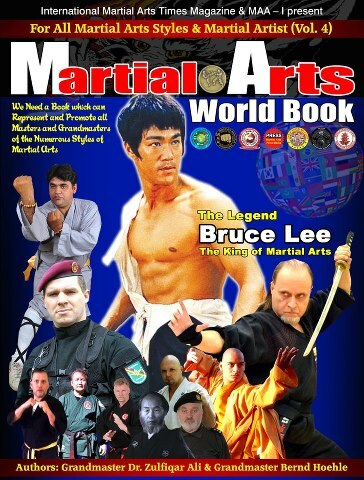 The Martial Arts World Book Volume 4 has now been published, and distributed in more than 80 countries around the world. 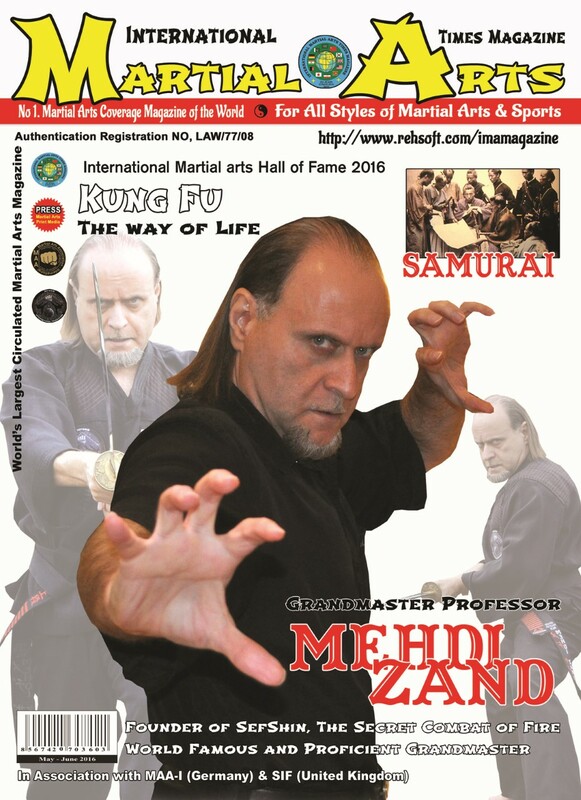 The purpose of this book is to introduce and give recognition to the masters and grandmasters that teach the various martial arts systems seen around the globe. 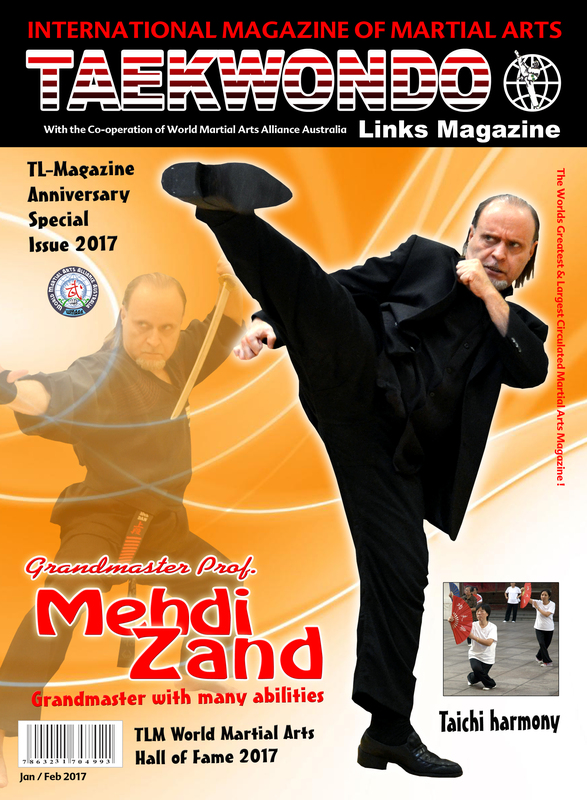 Grandmaster Mehdi Zand is honoured to be featured on another world book cover of this publication alongside one of the icons of martial arts, Bruce Lee, and today’s highly valued grandmasters. 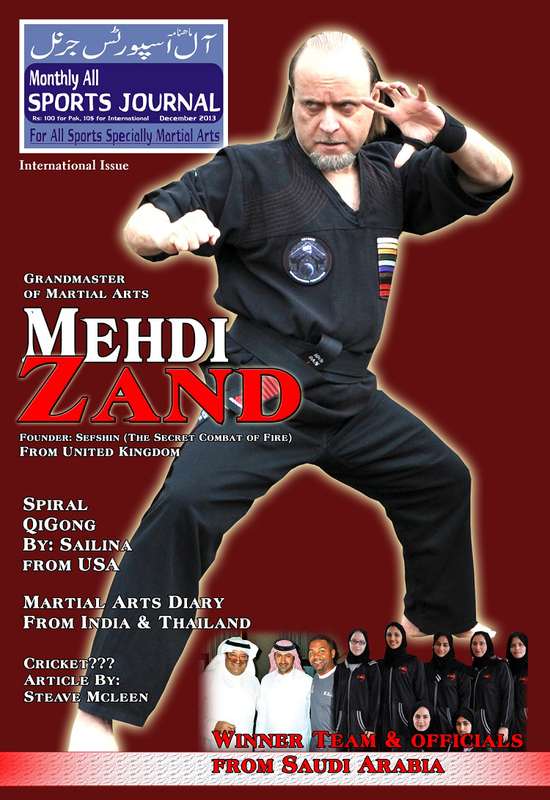 This marks the 4th consecutive year that Mehdi Zand has been included on the cover page of this book series. 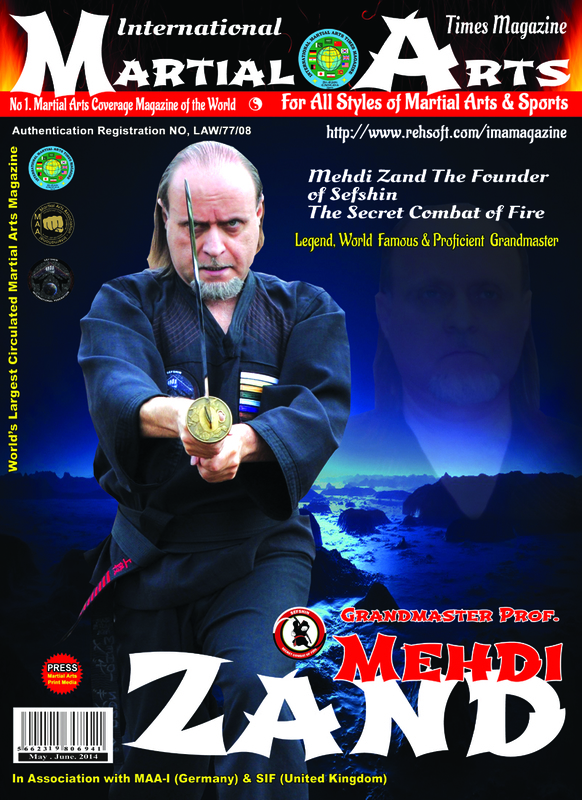 Inside is a two page article on his background, Shamshir and Sefshin: the secret combat of fire. 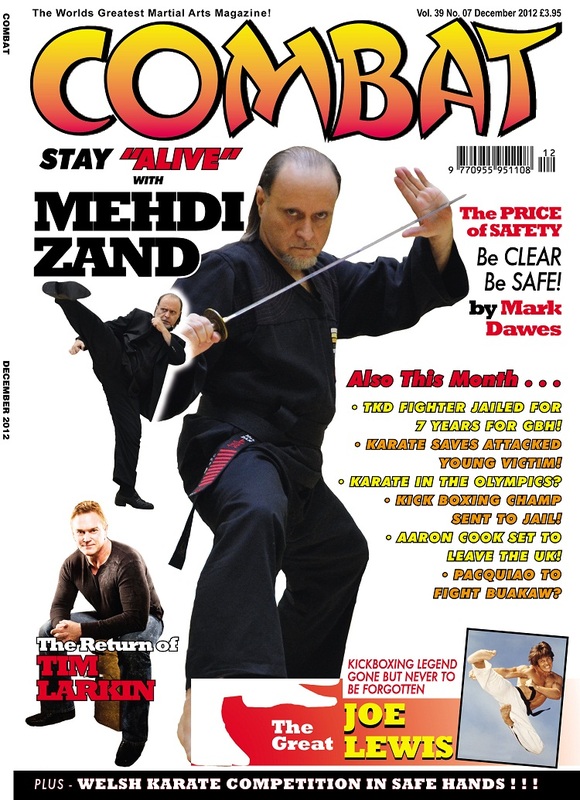 Please select the image relating to this article from the list below to view or download.